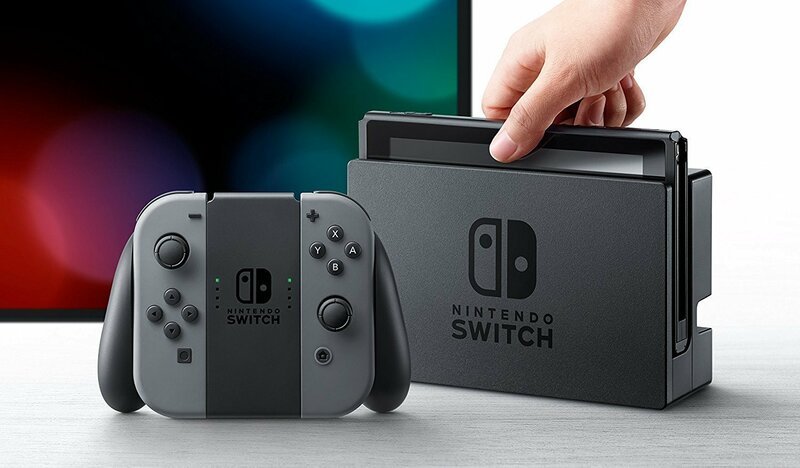 Nintendo has released a new update for the Nintendo Switch firmware. Firmware version 8.0.0. It’s a big update, adding a Sort Software feature, 15 new avatar icons, new region settings and even a “View All Available News” option. You can see the full patch notes for yourself down below.